The technology landscape continues to evolve at a frightening pace and we’ve worked hard on finding the key experts around the world who can give you the latest insight in to the new technology and practices now available. If you are responsible for the IT in your organisation then you will find a wealth of new technologies and disruptive new thinking to support your plans. Whether your organisation calls it ITSM, Help Desk or Service Desk there is a wave of AI, chatbots and other automation promising to reduce cost and overhead of delivering technology support. 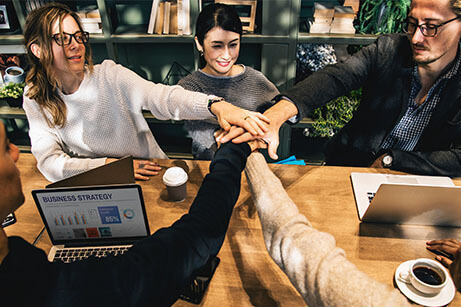 Add to the mix the growth of experience level agreements, or XLAs, and the focus on customer service and experience there is no doubt technology is disrupting the service desk. 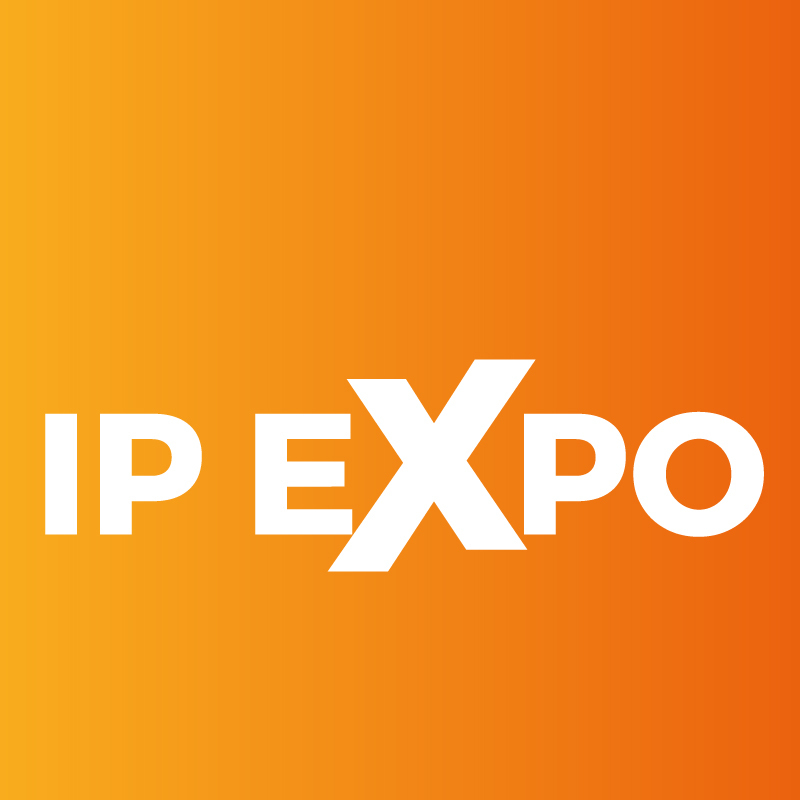 We are in the early stages of a broader transformation in how enterprise organizations look at the role of support and IP EXPO will explore the changing role and new technologies to help drive this change. The speed of change is gathering pace as a raft of disruptive new technologies and practices are maturing into a perfect storm. 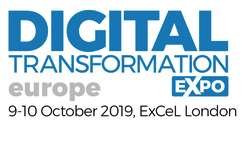 The developer track at IP EXPO will look at Artificial Intelligence, Blockchain, IOT, Quantum Computing, Mobile, Cloud, DevOps, DevSecOps and Serverless Computing technologies as well as matters effecting the developer community such as the talent shortage, inclusion and diversity. 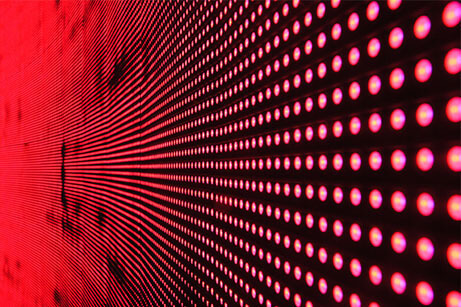 With over 23 billion connected devices and that number set to more than double over the next few years, enterprises in all verticals are seeing the huge opportunities to their business by harnessing IOT technology. 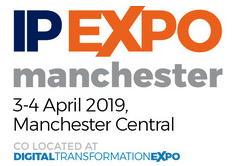 The IOT track at IP EXPO is tailor made for the technology leader who is keen to understand the very latest capabilities of IoT solutions and platforms along with learning from some of the world’s most influential IoT thinkers. How is Blockchain going to impact businesses? With very few mature use cases for us all to analyse the understanding of Blockchain capabilities can be quite low. 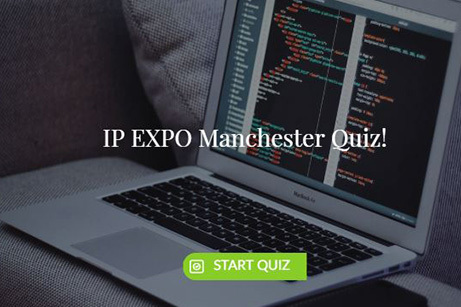 With our Blockchain stream IP EXPO will endeavour to cut out the hype and deliver the hard reality of what Blockchain technology is doing right now, what platforms are being used successfully and what is feasible over the next year or so.